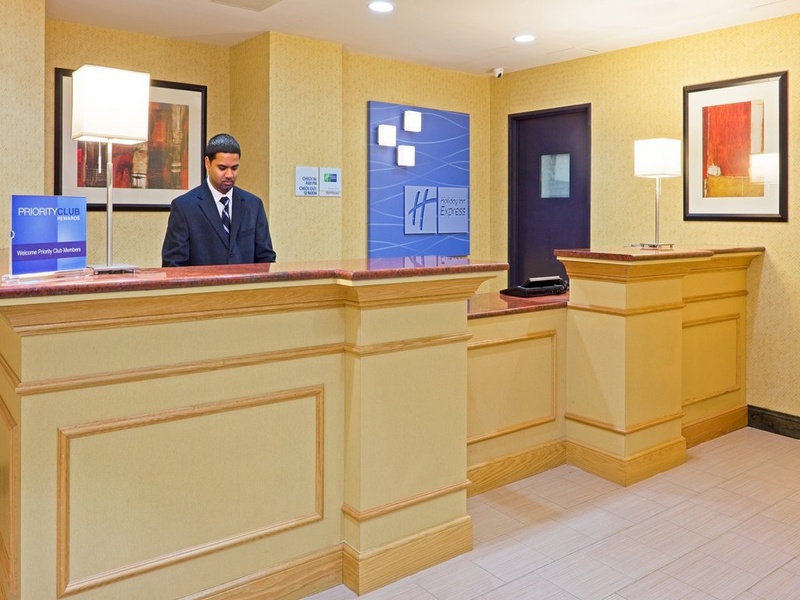 With a stay at Holiday Inn Express New York City- Wall Street, you'll be centrally located in New York, steps from Wall Street and minutes from New York Stock Exchange. 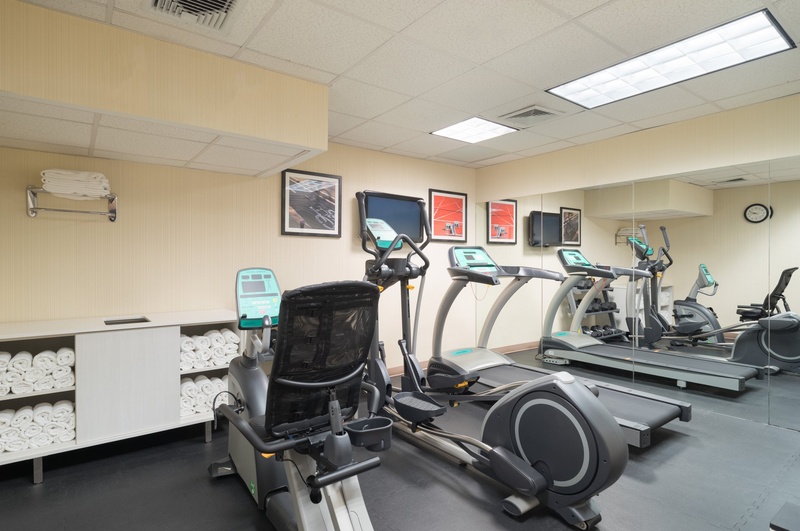 Featured amenities include a business center, express check-in, and complimentary newspapers in the lobby. Self parking (subject to charges) is available onsite. Very good city hotel. Close to Brooklyn Bridge. 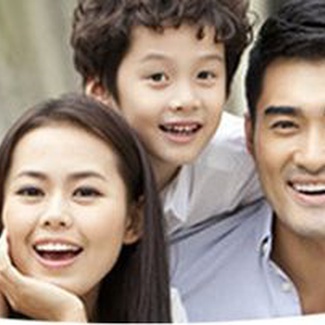 Good for sightseeing with access to public transportation. Close to Brooklyn bridge. Close to several subway lines. Excellent location. Staff were excellent. Staff was friendly And professional. Staff was friendly and helpful. Internet worked fine. Internet is provided. Wifi worked well. Excellent complimentary breakfast. Great hot breakfast. Great brunch. Brand new AC unit. Loud conditioning unit. Too small restroom. Loud conditioning unit. Too small restroom. Closet was tiny. 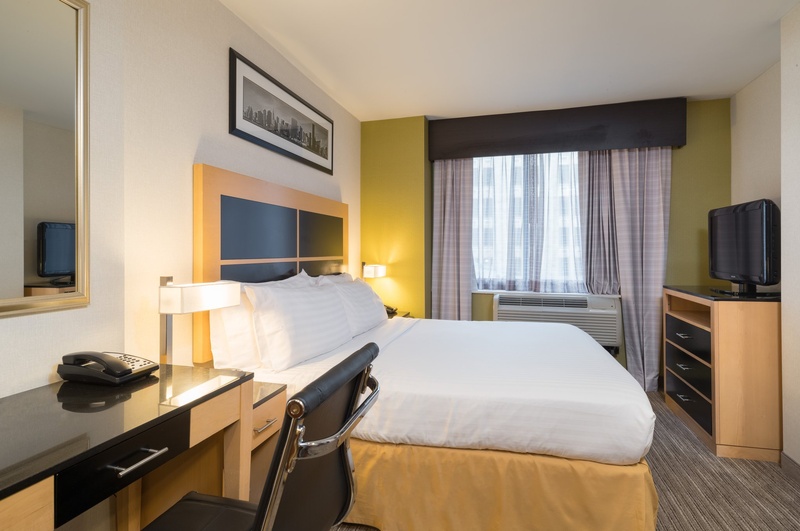 Designed for the smart traveller, Holiday Inn Express means clean, consistent and comfortable rooms wherever you go. It’s everything you need in a hotel and nothing you don’t. It’s the most important meal of the day, and it’s included. Help yourself to some fresh fare to get your morning motor running (and take it to go if you need to break faster).